Camp Fairview is a 150-acre Christian camp located in the beautiful hills of East Tennessee near Athens. Several scheduled camps are offered during the summer season and the camp is made available to church groups throughout the year. Camp Fairview started as a ministry of Fairview Baptist Church in 1974. Since then, the camp has operated with the purpose of seeing souls won to Christ and Christians brought closer to Him. 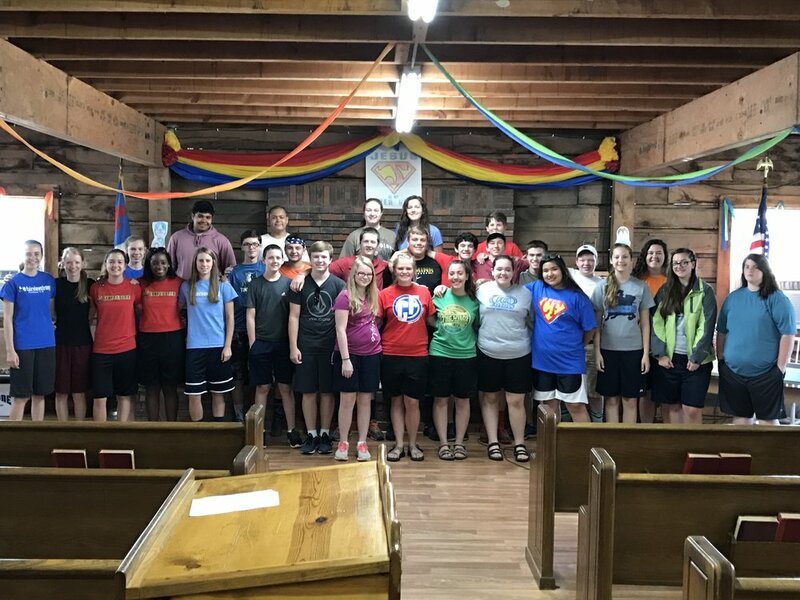 Over the years, thousands of campers from our area have had the unique privilege of attending a Christian camp, and through that, the opportunity to respond to gospel preaching.